For years, the US military expansion in Africa has gone unnoticed thanks to a deliberate effort to keep the public misinformed. But look hard enough and –north to south, east to west– you’ll find the reasons for that silencing effort: in remote locales, behind fences and beyond the gaze of prying eyes, the US military has built an extensive archipelago of African outposts, transforming the continent, experts say, into a laboratory for a new kind of war. This is the reason why today the President of the United States does not have the authority to rectify the seizing of a faculty so essential for the exercise of the sovereign international relations of his country. No swastikas in an American fascism, but Stars and Stripes (or Stars and Bars) and Christian crosses. No fascist salute, but mass recitations of the pledge of allegiance. These symbols contain no whiff of fascism in themselves “to avoid detection by the internal enemy”. Barack Obama is just one actor in one more scene of a transcendental drama: Cuba’s century-old struggle for freedom and social justice. 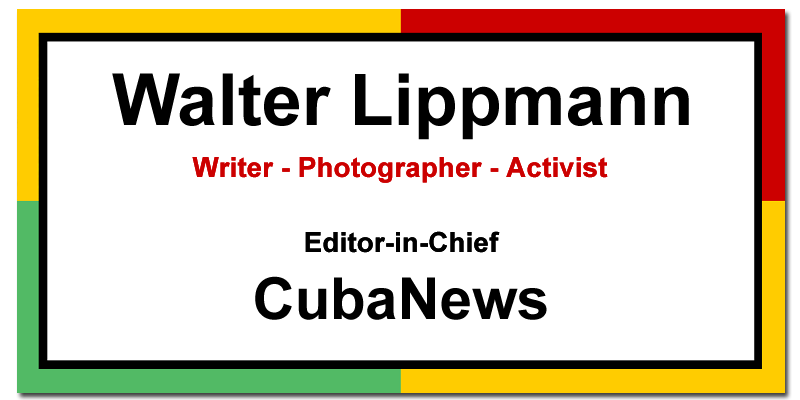 We have had all kinds of adversaries, from the most respectable to the downright worst, but each one’s place in history has been dictated by the revolutionary practice of the Cuban people. Despite the fact that many of the promises made by President Obama have remained unfulfilled and much more was expected of him, he has obviously played a historic role. With regard to Cuba we must recognize his merit for having taken very courageous and important steps. I would like to meet him. Both Trump and Clinton have a chance of victory. And the impact of the polarizing effect left by the current campaign on the political future of the country with the entry into the political arena of the popular and socialist alternative brought by Bernie Sanders cannot be measured yet. Let the US president, his family, and his entourage be welcomed! Here, they will be respected and safe!